To be held in Melbourne at The Grand Hyatt Hotel, the APHA 38th National Congress brings together leaders from across the private health sector to discuss the ever changing health landscape in Australia. In 2019 The APHA Congress will examine the changing operational environment for private hospitals. Issues such as private health insurance reform, the new National Safety and Quality Health Service Standards (National Standards) and privacy will all be discussed. APHA looks forward to welcoming you to the APHA 38th National Congress in 2019. 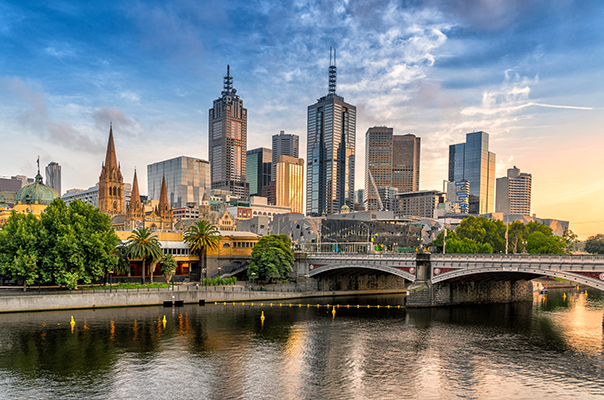 Melbourne, with a population of more than three million, is Australia&apos;s second largest city. It is regarded as the cultural and fashion capital of Australia and renowned for its fine restaurants.